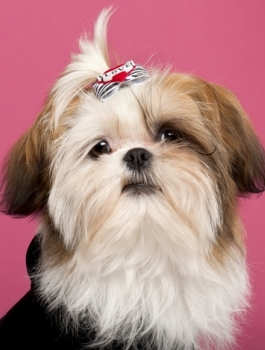 Is a Shih Tzu the Right Dog Breed for You? This friendly docile dog was originally bred for companionship and as lap warmers for Chinese and Tibetan royalty. In it no surprise then, that this breed is extremely affectionate and tends to do well with children. They can be alarm barkers, but typically aren’t good watch dogs. They are moderately intelligent with moderate trainability. They may require persistence and consistency with training. They have a continuously growing coat and require a fair bit of grooming, daily if kept long, or regular clipping if kept short. Exercise needs are low to moderate and they can be suited to an urban lifestyle.